Selling your home can be a distressing event for you. You want the highest possible price in the shortest amount of time for the least amount of stress. Well... actually, there is a way to go through the process without experiencing the fuss. By 'speaking to the senses', you can be fully prepared to sell your home. 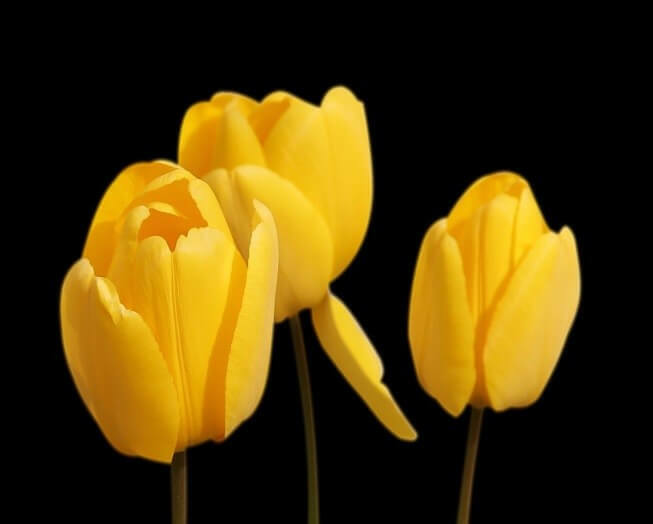 SIGHT - Place yellow flowers at the front of your house. This is the first colour the human brain processes and will make your house noticeable. SOUND - Music also speaks to the senses. Have peaceful music, whale sounds or rainforest sounds playing for ambience. FEEL - If it's cold have the wood fire going gently. Open the curtains and let the light in. SPRITUAL CONNECTION: Saint Joseph is the patron saint of the family and household needs. Bury a St Joseph statue upside down in the front of the property, facing the house. Ask him to help with divine intervention to sell the house quickly. When the house sells, dig up the statue and take it with you, and put it in a place of honour in your new home. PHYSICAL PREPARATION: Citrine and Malachite are excellent crystals to place in the four corners on the outside of your home. 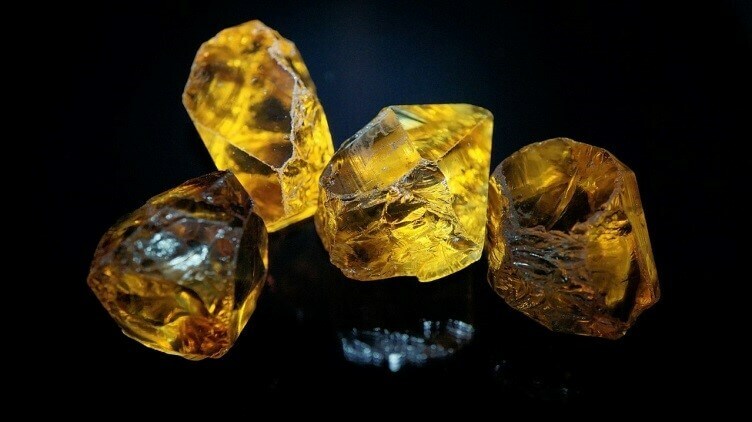 Citrine brings prosperity and wealth, and helps you release the old, so more prosperity can come to you. 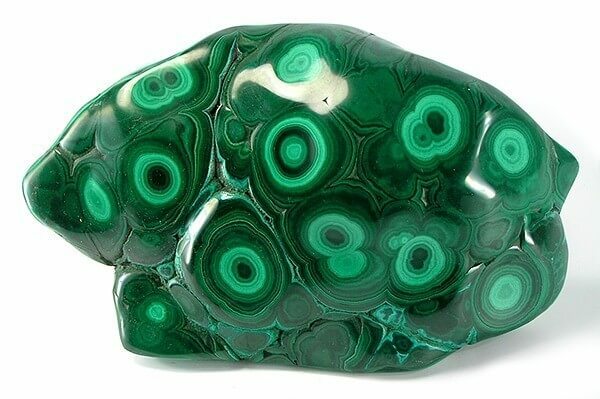 Malachite will attract people to your home and enhance the ability to negotiate a successful sale. 1. Tell everyone in the family what you are doing and ask permission to release them from the house too. If they feel resistance to leaving, explain it will keep them energetically attached to the house and may hinder a fast sale. 2. Wearing comfy clothes, get comfortable lying down, or sitting up. Have no distractions. Imagine yourself, and your family, standing out the front of your home, and sense cords running from each person to the house. You will see these cords in various ways and colours. 3. Imagine you have a large sword, or scissors, to cut these cords of attachment, or ask Archangel Michael to cut the cords. When you are ready, take a big deep breath, cut your cord, and with conviction say, "I cut these cords from myself with the intention of releasing me from this house". 4. Hold your hand over your solar plexus to heal the space where the cord was attached. Imagine emerald green light flowing through your hand into your solar plexus and through your body. 5. Repeat for each family member. Imagine gold light over yourself and each family member. Thank the angels if you asked them to help and wake up slowly or fall into a lovely deep sleep. The ceremony may make you or other family members feel upset or sad, therefore, you may need to do this ceremony for seven nights in a row for it to be really effective, as the cords may rebuild. 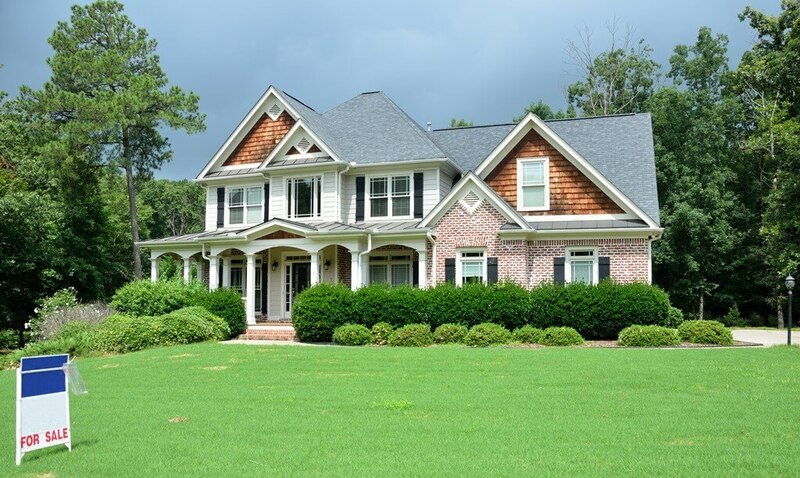 Selling your home can cause stress and sadness to you and your family. But as soon as you perform the tips that we have shared to you, you'll feel the difference. You'll be off to a great start... and eventually, a good offer will come and the negative emotions associated with the sale will go away. If you need further help with this matter, our intuitive Psychic Readers by phone are ready to assist you day or night. Call our Customer Service to book a psychic reading or visit this link to access our online booking form.